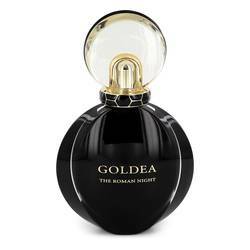 Hey, everyone, Nicole here, and today I'll be reviewing Bvlgari's Goldea the Roman Night. 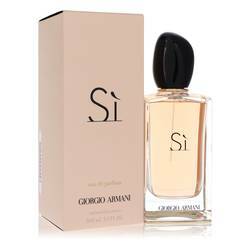 This fragrance is third in the Goldea line and it was formulated by perfume icon Alberto [? Moriez. ?] 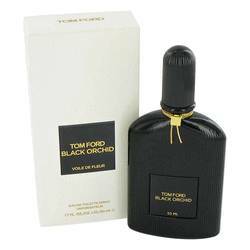 It opens with top notes of mulberry, black pepper, and bergamot. Florals dominate the heart with jasmine, rose, tuberose, and black peony. Finally, the base consists of moss, black musk, [INAUDIBLE],, and patchouli. I recommend it primarily for nightwear in the fall. Well, that's all for today. I hope you enjoyed this review. Don't forget to follow FragranceX on Facebook, Instagram, Twitter, and Snapchat and please subscribe to our YouTube channel. 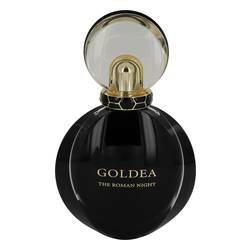 Bvlgari Goldea The Roman Night Perfume by Bvlgari, Bvlgari Goldea The Roman Night is an Oriental floral women’s scent that was launched in September 2017. The flacon is a round, black bottle and the fragrance’s nose is Alberto Morillas, a famed perfumer with four decades of renowned fragrance creations. 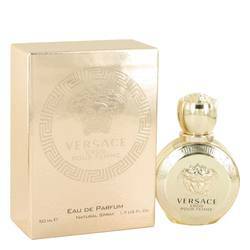 The top notes lead with mulberry, followed by black pepper and bergamot. 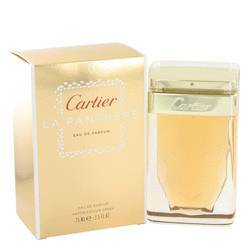 The perfume’s heart notes start with jasmine, with rose, peony, and tuberose adding to the floral character. Black musk Read More Read More predominates the base notes, along with patchouli, moss, and vetiver. The perfume is the third fragrance of Bvlgari’s Goldea line, joining Goldea and Rose Goldea. The name Goldea means “Gold Goddess” and is inspired by light and gold. This latest version also pays tribute to the city of Rome. 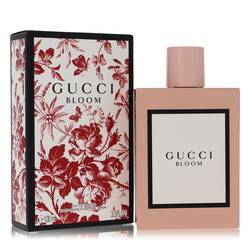 Like the rest of the collection, the perfume is known for its charisma and seductiveness. 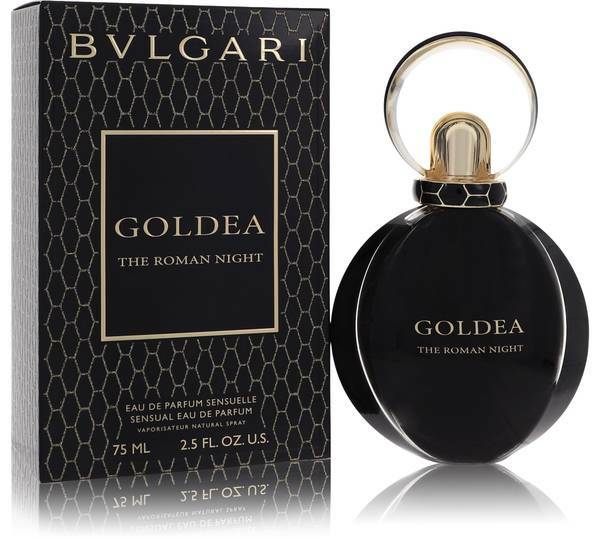 Bvlgari Goldea The Roman Night is one of a few scents released in 2017 to continue the Bvlgari fragrance line that was established in 1992. All products are original, authentic name brands. We do not sell knockoffs or imitations.